This is going to be a new series on my blog! I'm gonna choose a new book or series each week, or close to each week. These are going to be books that I love and I just want to talk about everything I love about them. I'm excited! 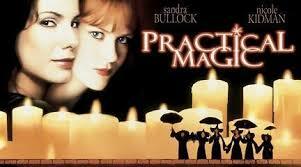 In honor of me just finishing the prequel to Practical Magic, The Rules of Magic, I decided to make this my very first post in this series. The first thing I love about this book is the writing style. Alice Hoffman has a way of writing her stories in a way where you feel like you're in a different world. I feel like I'm sitting there listening to someone tell me a story, sorta like a fairytale and I absolutely adore it. The writing feels so poetic and beautiful that you don't want to devour the entire story at once, you want to read it slowly and savour it. 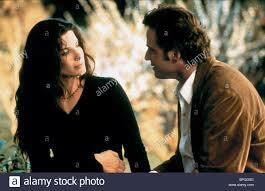 Practical Magic is a world where the characters are dealing with real problems, but there just so happens to be a bit of magic mixed in. They're witches who have real problems just like any other human being. They can die, fall in love, fall out of love. The whole shebang. They even work day jobs. I've mentioned this before, but I love the magic system. It's what I've always expected of witches and wizards for as long as I can remember. It's all about superstitions and weird things that happen that can never quite be explained, or can be explained away as an accident or a coincidence. They speak of magic and curses like they are living beings, it isn't quite something that can be understood, but they are okay with not knowing exactly what their magic is. The romance in this book was full blown and I couldn't hate any matches that were made in this book. Even if it was insta love, I know I made a big deal about hating any and all instalove, but this book is my one exception to the rule. 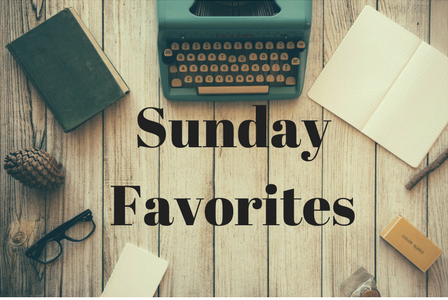 These characters are magic and have more intuition than the regular being and the way the emotions are described is too much for the reader to deny. Therefore, I will forgive any instalove that may happen in this book. Because I am trying to do my best to avoid spoilers, that is all I will say. I truly do believe that this is an amazing book and if it sounds interesting you should definitely give it a shot. 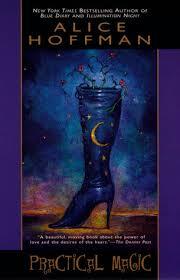 If you've read Practical Magic what are some of your thoughts? Feel free to add me on social media! And you can follow my blog in the side bar to be notified when I post!